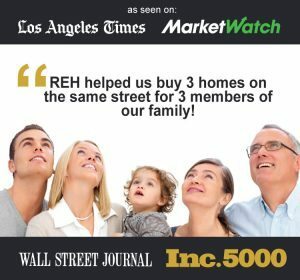 Having sold over $1 Billion dollars in real estate sales volume, REH Pasadena Real Estate Agents have witnessed firsthand the wide array of emotions that selling a house can bring out in people. While it can be stressful, it is can also be incredibly rewarding depending on what prompts the sale. A job promotion or a new addition to the family is always an exciting new chapter in everyone’s life. That being said, we have navigated the waters of some of the most difficult transactions that have involved probate, divorce, and even foreclosure sales with the utmost discretion & sensitivity of the client. 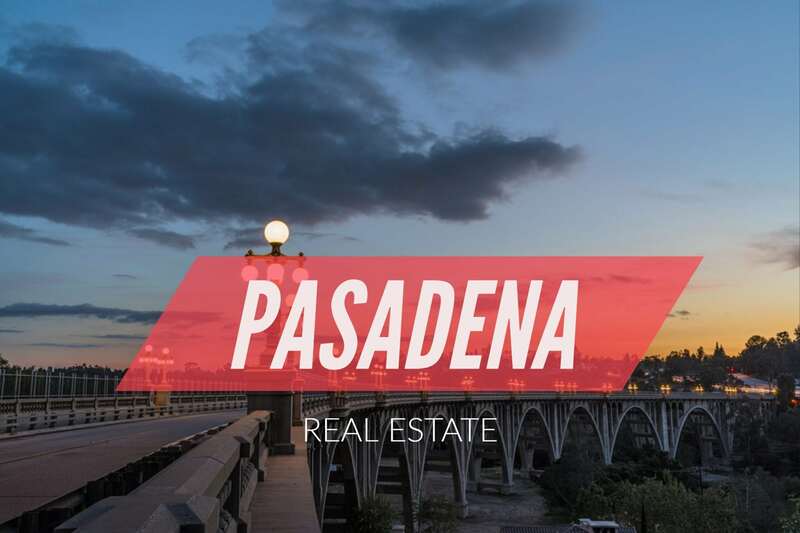 The goal of every Pasadena Home Seller is to sell quickly and for the most money. Below is a “To Do List” for all Sellers as they prepare mentally & physically for the big move. As simple as it sounds, making the decision to sell is the most important first step. It is not an easy decision and is going to be largely based on your personal timing. The market can be booming, home values might be accelerating, and the media might call it a seller’s market, but if you’re not ready to sell, none of that really matters. Likewise, the market can be tanking, prices can be in free fall, and you may even have negative equity, but when you have to sell, you’ll sell. Selling your home is all about your personal timing. The sales process is much easier when you’ve made the decision to sell versus having to be convinced that you’re doing the right thing throughout the entire process. In some instances, external factors such as tax implications may make a sale less attractive. 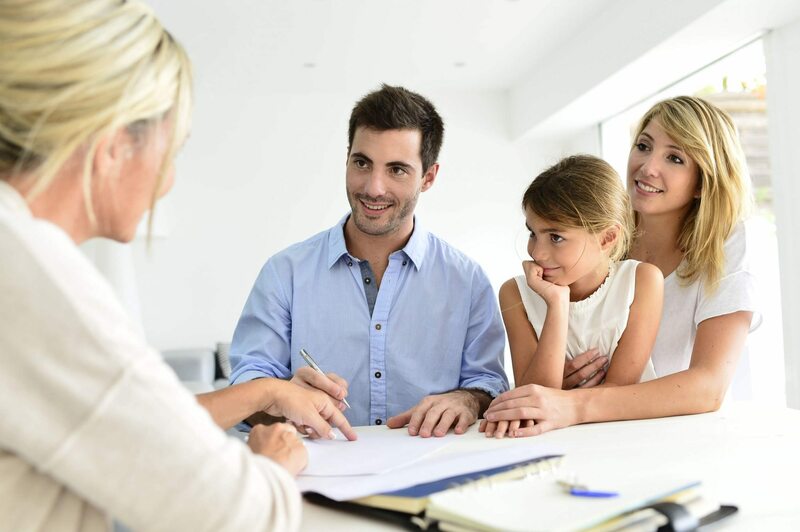 In those cases, it is necessary to seek professional guidance and weigh out all the options before making the decision to sell. Step No. 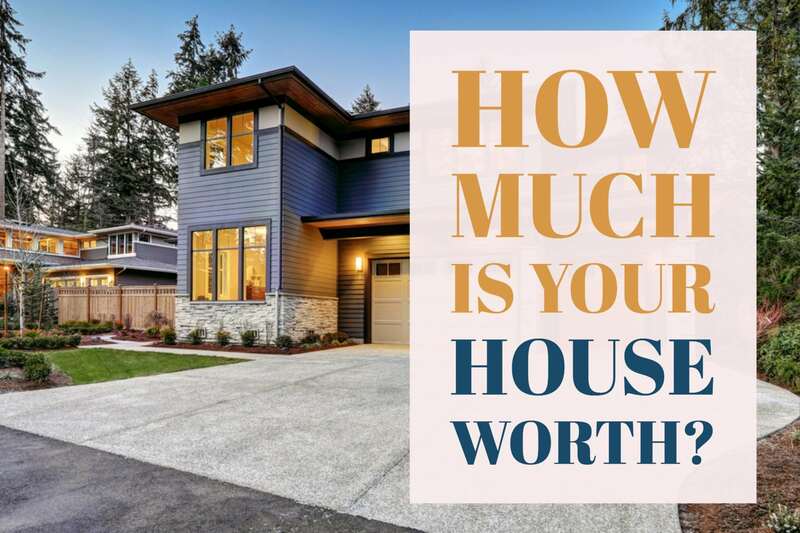 2 – How Much is My House Worth? Price your Pasadena home too high and it will sit. 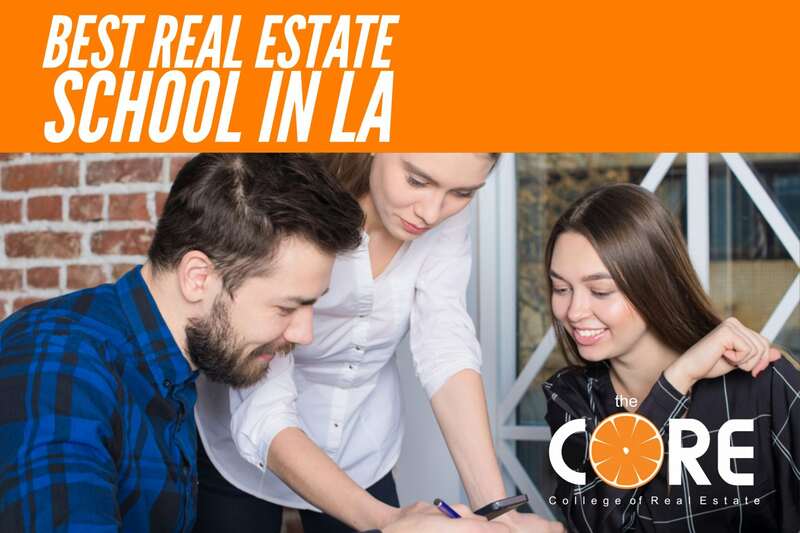 Price your Pasadena home too low, and while it may sell quickly, you could potentially be leaving money on the table that could have gone into your pockets. So which is better? Instead of over or under pricing the home, why not just price it right? There is no glory in under-pricing either. I cringe at statements like “SOLD $70,000 over asking price!” as this is the equivalent of shouting “I underpriced it by $70,000!” Granted, if your home suffers from deferred maintenance and is in need of repairs, the sales price should and ultimately will reflect those items that require attention, but that doesn’t mean we need to give away the farm. There’s no need to hide from a repair or a blemish that cannot be cured prior to placing it on the market. Instead, acknowledge it, adjust the price accordingly, and prep it for market. It’s always a good practice to interview more than one agent. 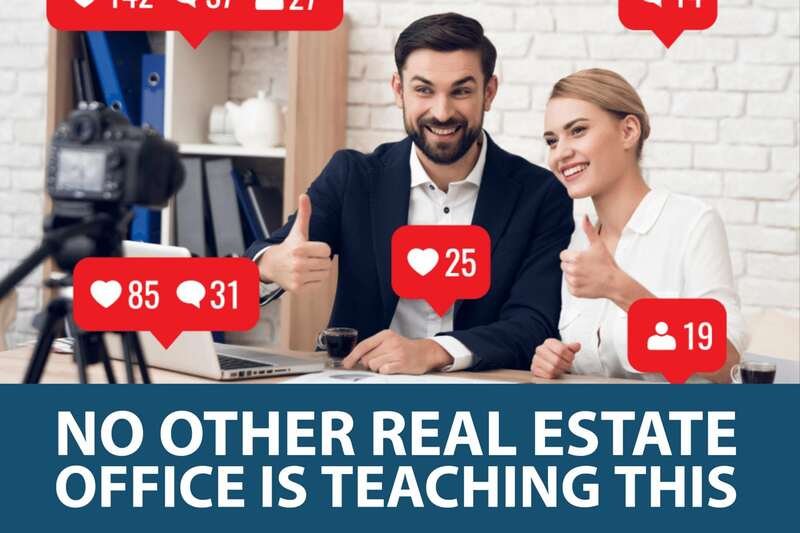 You will notice that many of the top producing agents share similar strategies and marketing techniques. This does not make one necessarily better than the other. Some people prefer Nordstroms and some people prefer Saks 5th Avenue. Ultimately, when you’ve got two great agents, it boils down to who you feel most comfortable with. Avoid interviewing two or more agents from the same office. 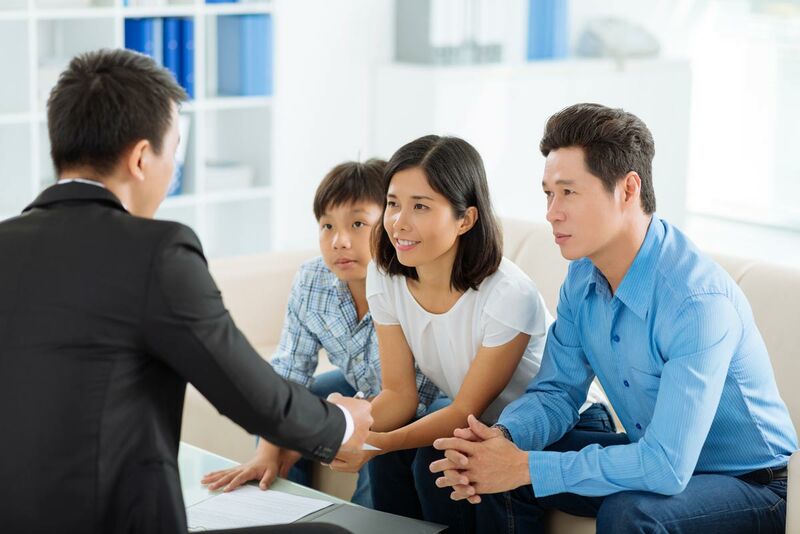 A great agent will be able to provide references and client testimonials. To schedule a consultation, call me toll free (888) 727-0734 or email Magic@REHrealestate.com. 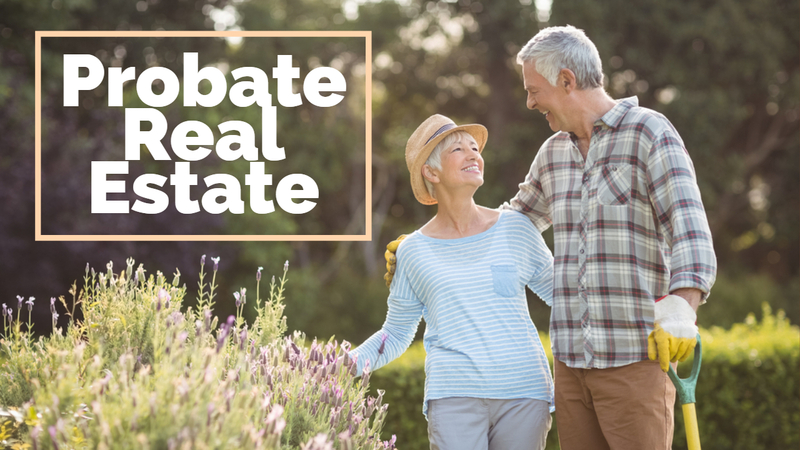 Learn how to prepare your estate so that your heirs can avoid Probate Court and excessive fees and estate taxes. 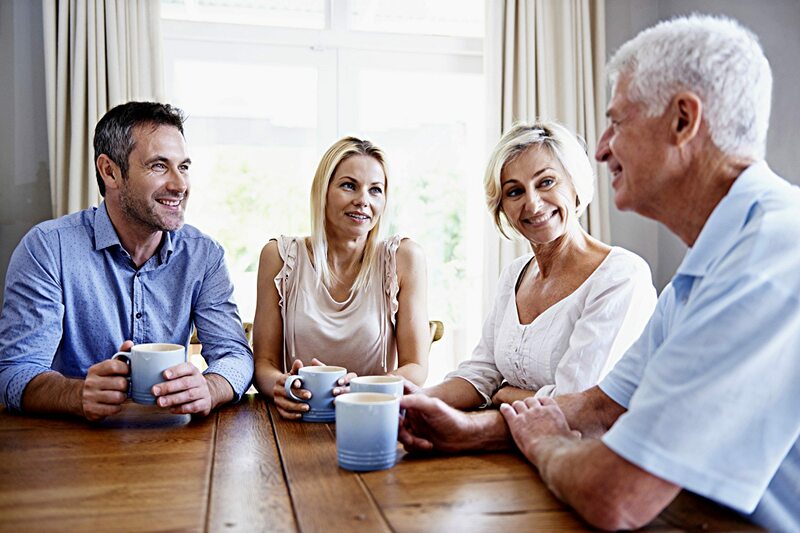 If you are the Executor of a will or Administrator of an estate we can help! We have discreetly sold hundreds of properties during divorce court proceedings, and have even made court appearances when necessary. 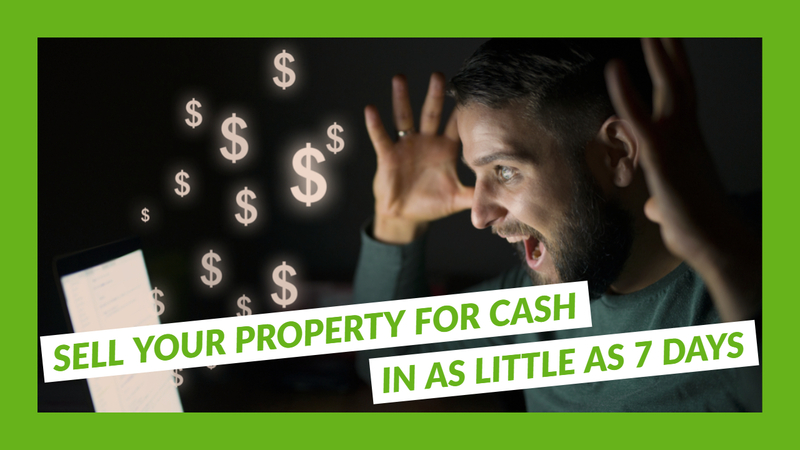 Over the past 20 years I have built a book of investors who can arrange a time to view your home and make you a no-obligation, AS-IS cash offer within 24 hours to close in 7 days.